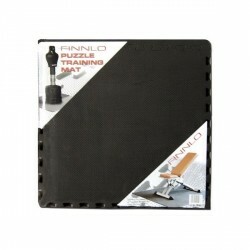 A maximum weight load of 180 kg (instead of 90 kg) is possible for the leg press. 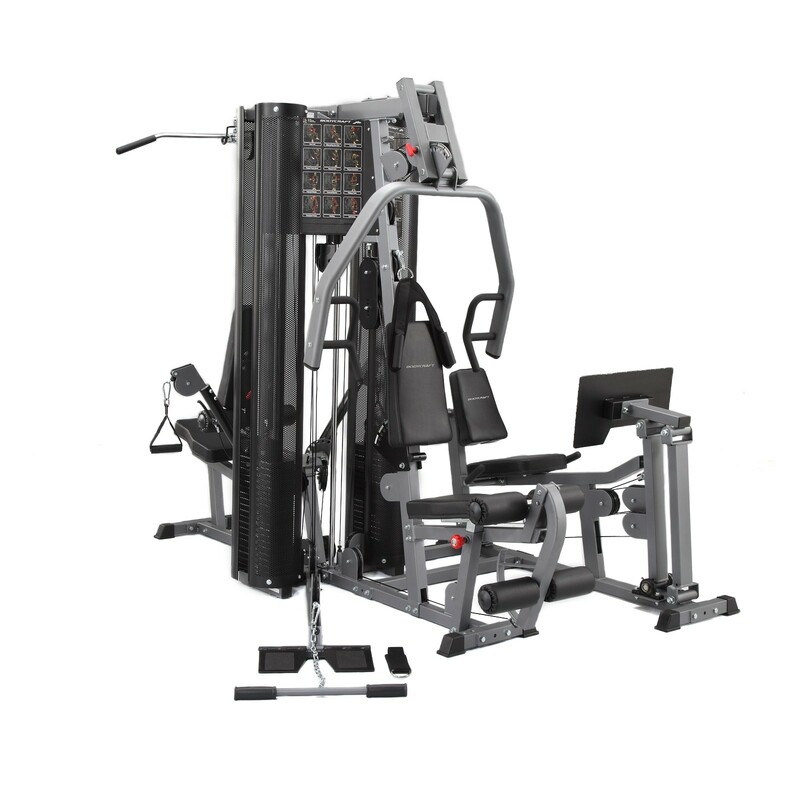 The BodyCraft multi-gym Family X-Press pro features 4 training modules with a multitude of exercises. It is especially the innovative cable control with the adjustable training arms allows for virtually unlimited variation possibilities. The BodyCraft multi-gym Family X-Press pro also allows for therapeutic exercises and exercises for specific sports (tennis or golf swings, swimming techniques, throwing exercises). 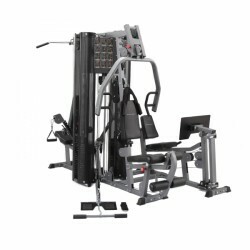 BodyCraft multi-gym Family X-Press pro add to comparison list.